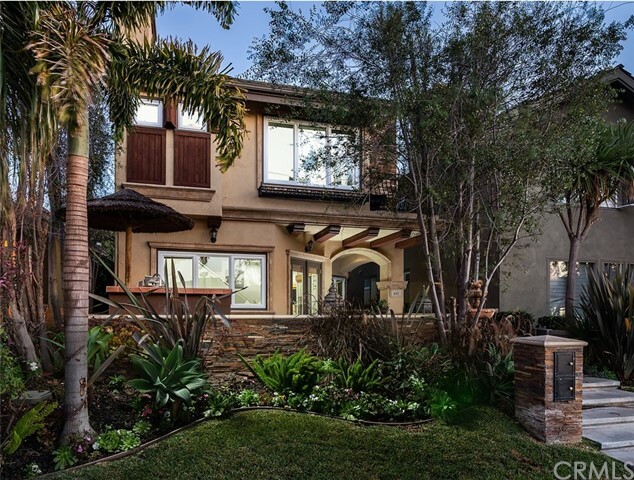 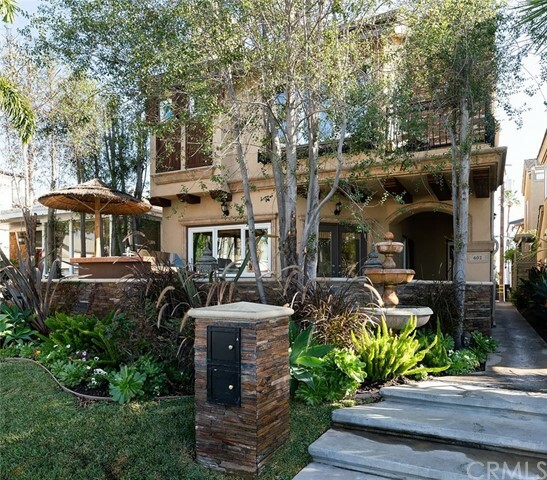 HUGE PRICE REDUCTION -- PRICED TO SELL!!! 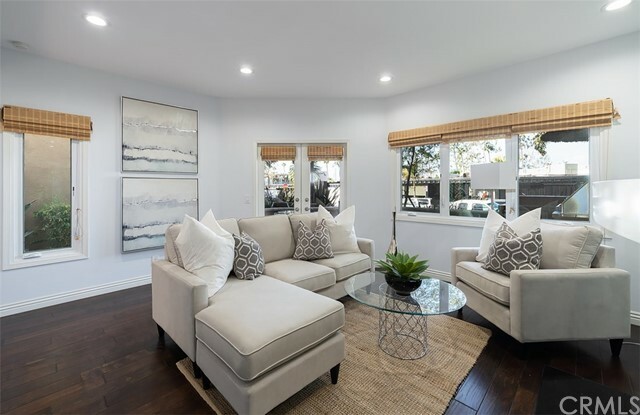 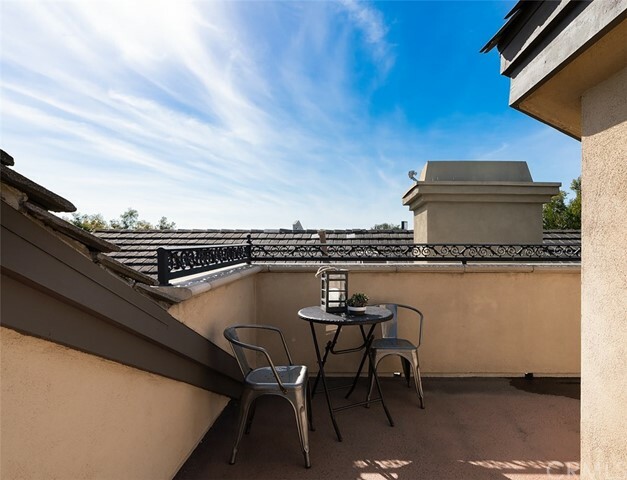 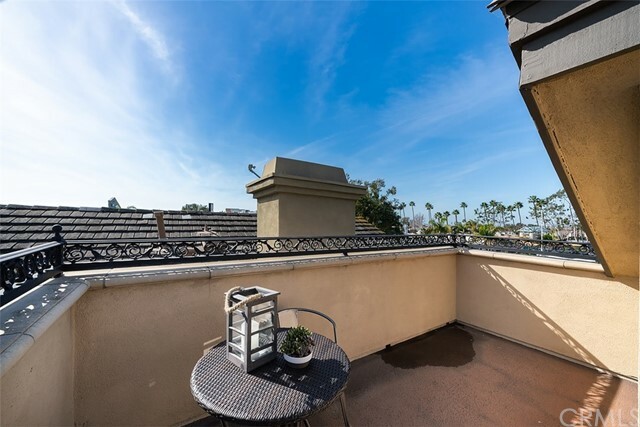 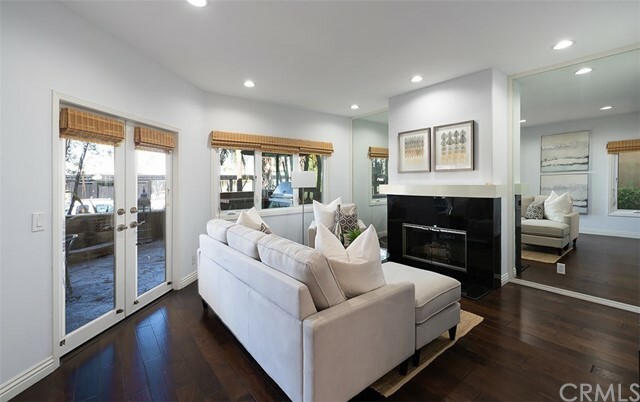 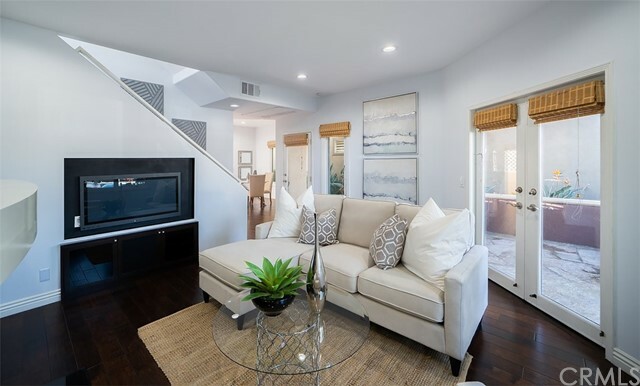 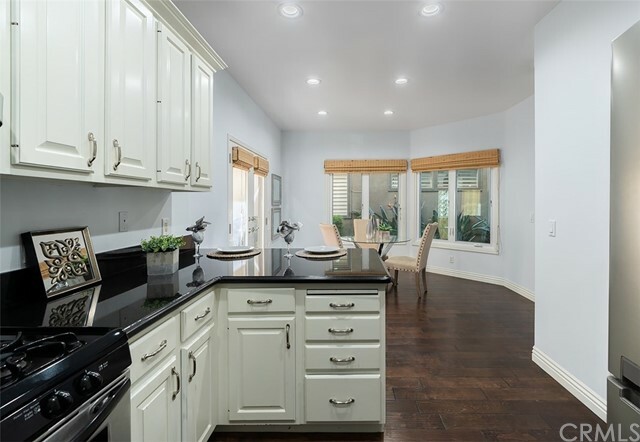 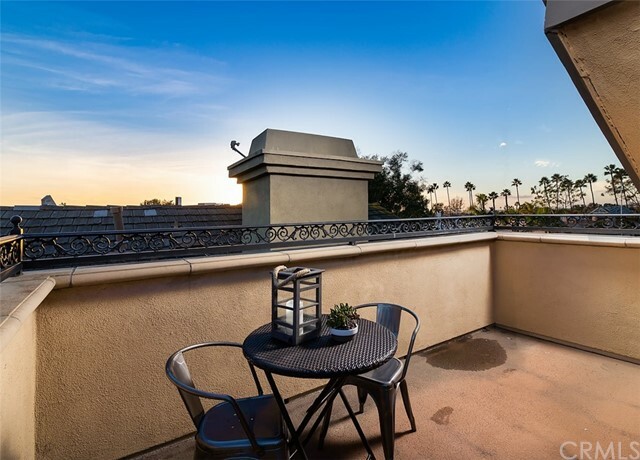 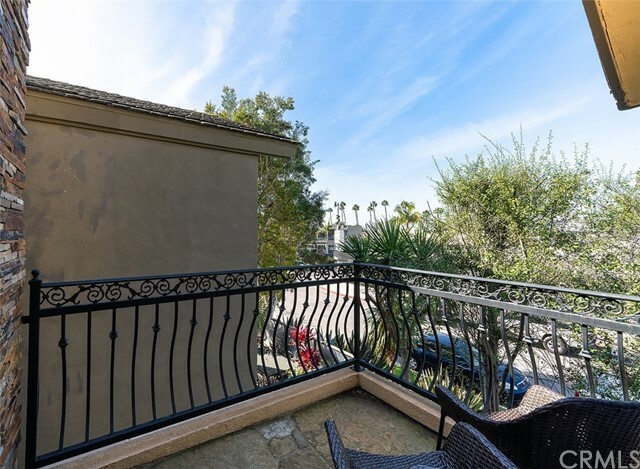 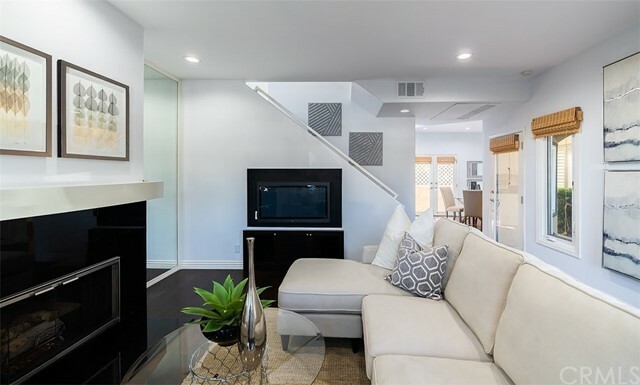 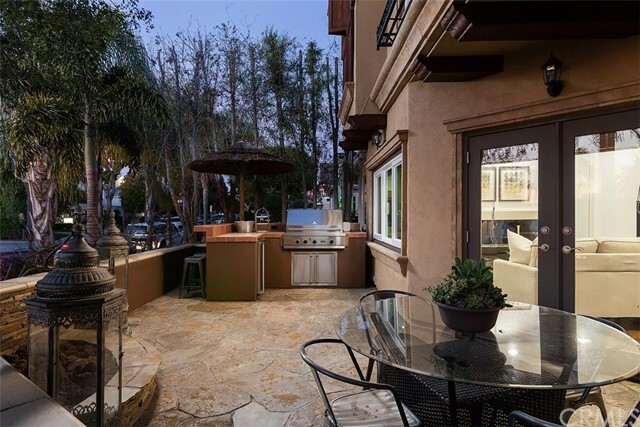 Located in the heart of quintessential Corona del Mar, this stunning front unit offers the best of coastal living – from ocean and Catalina views off the rooftop deck to ideal placement for walking to dining, entertainment and award-winning beaches. 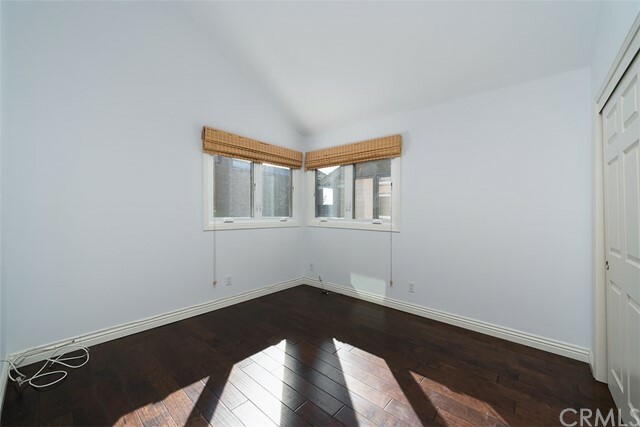 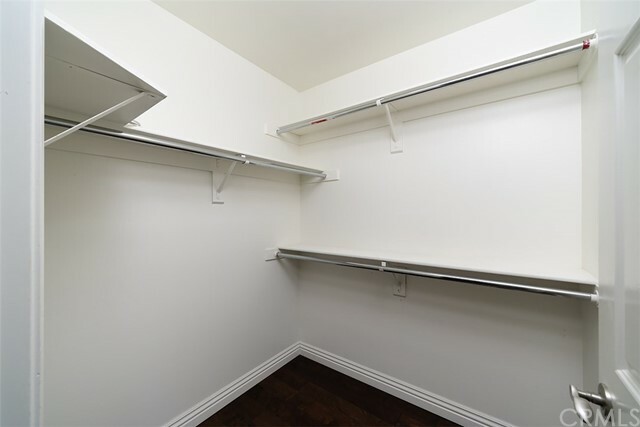 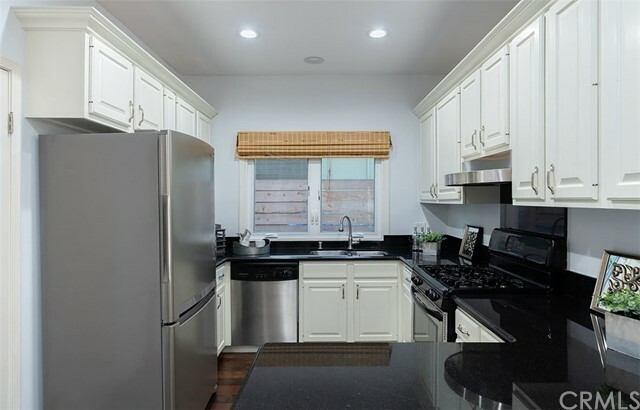 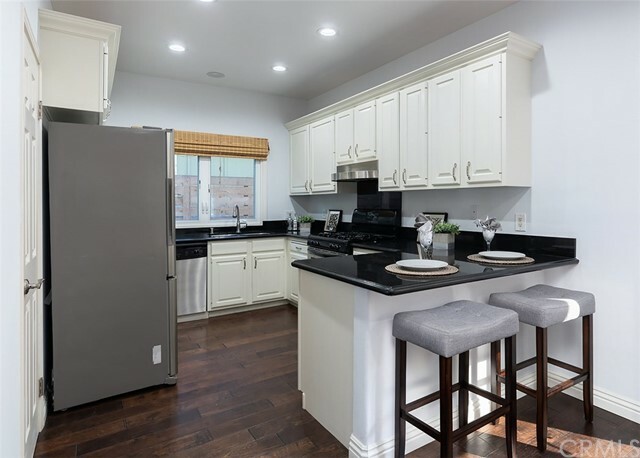 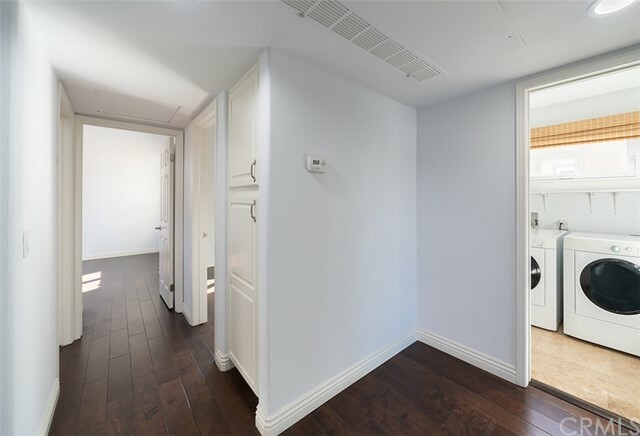 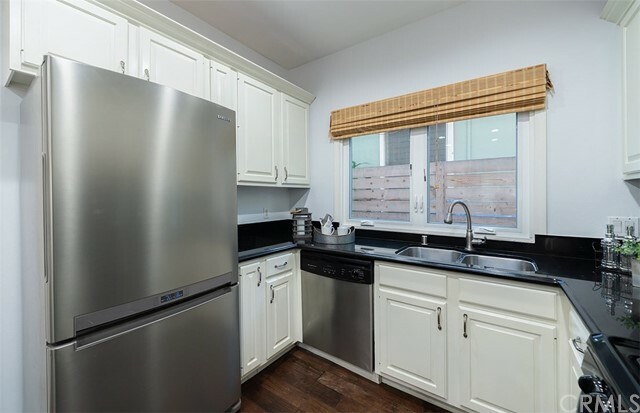 Tastefully upgraded and turn-key, this luxury condo offers a spacious entertainer’s kitchen with eat-up bar, separate dining area and large family room with fireplace and double doors that lead onto the spacious front patio area. 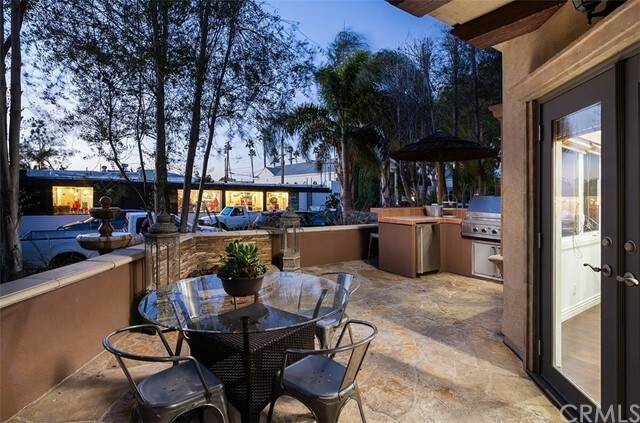 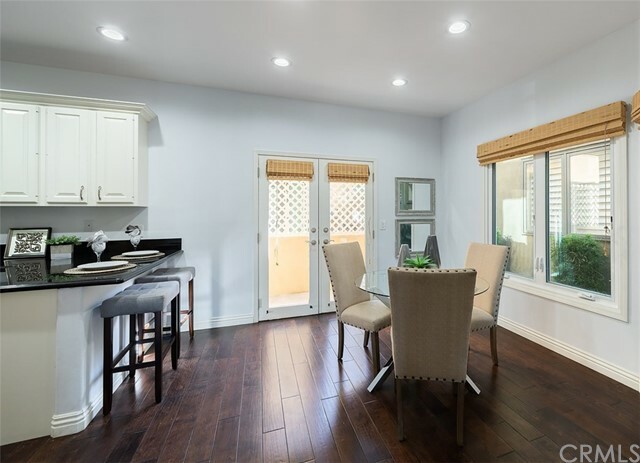 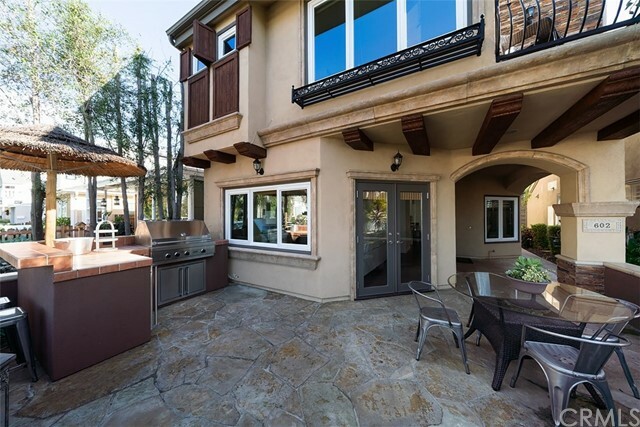 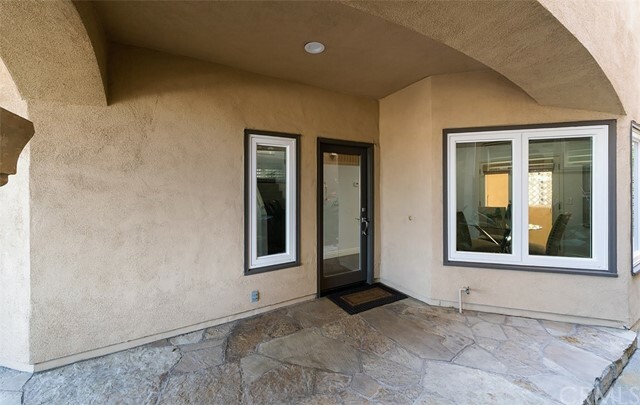 Complete with built-in barbecue, outdoor refrigerator and fire pit, the front patio is the ideal place to enjoy a summer day or a cozy fall evening with friends and family alike and offers plenty of space for dining, entertaining and relaxing. 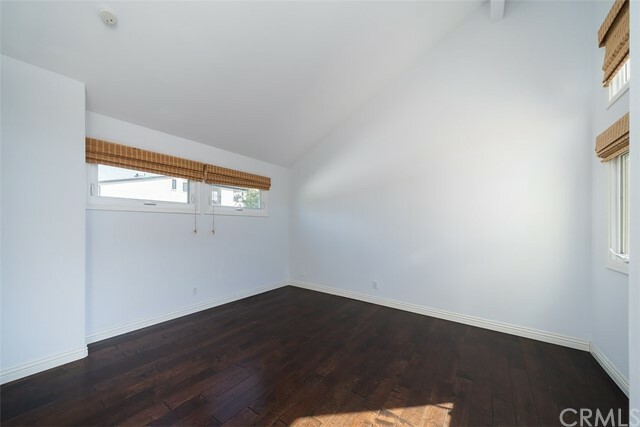 Rounding out the first floor is a powder bath just off the kitchen as well as a back porch area perfect for storing bikes and surfboards. 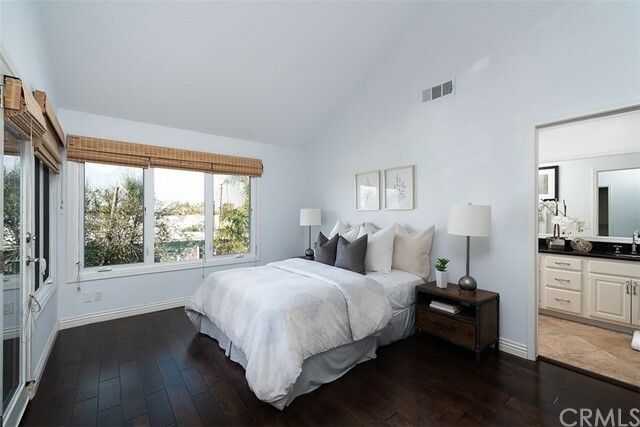 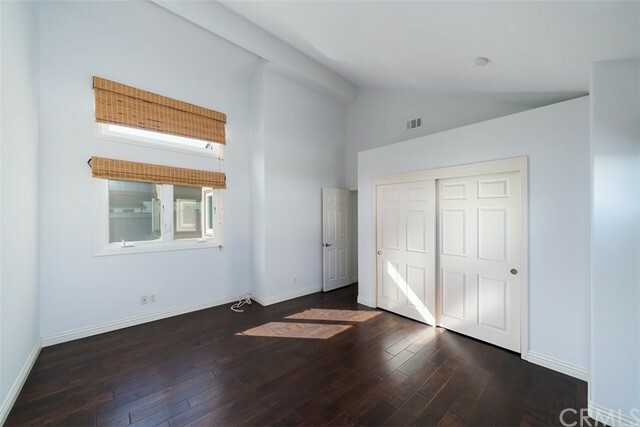 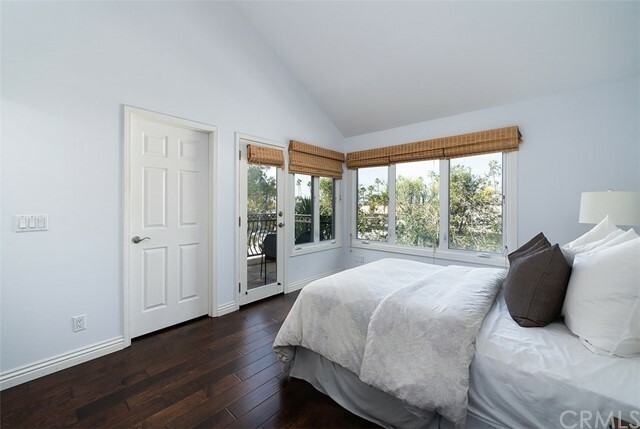 Three spacious bedrooms are located on the second floor — one of which is the luxurious master bedroom complete with balcony, large walk-in closet and master bath with dual vanities and whirlpool tub. 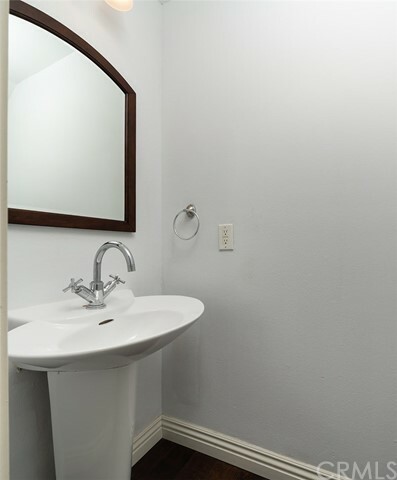 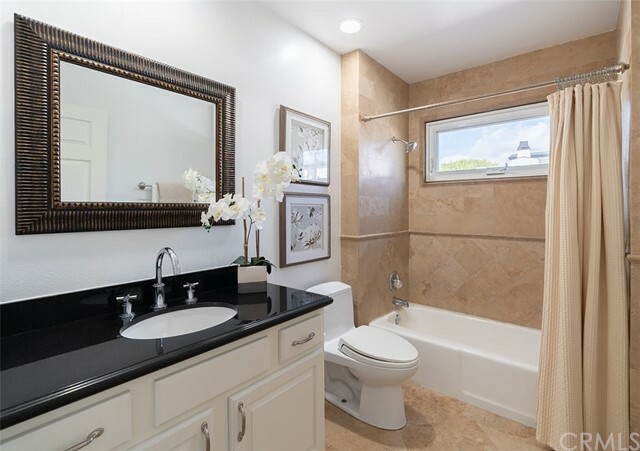 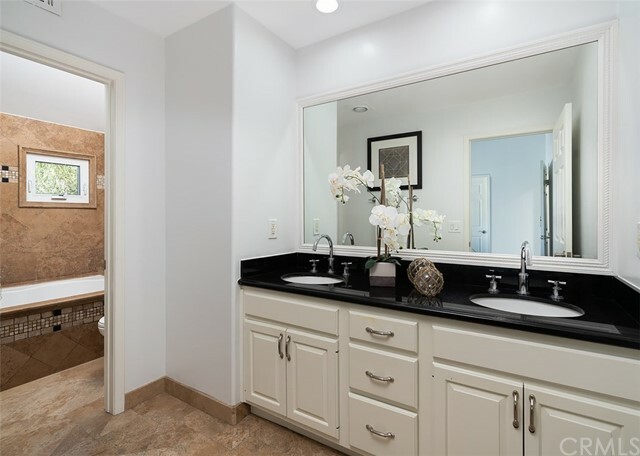 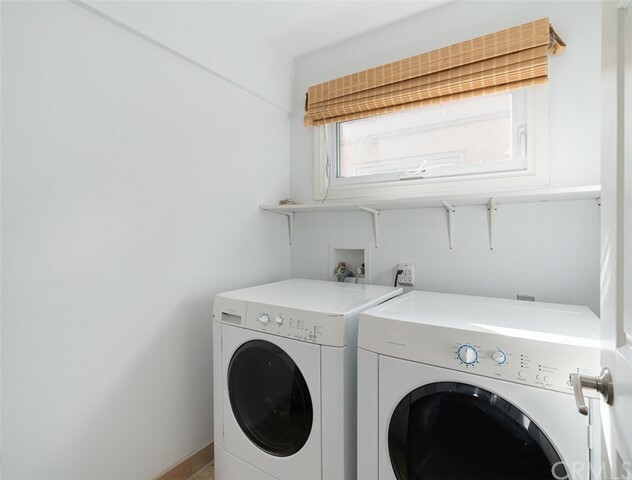 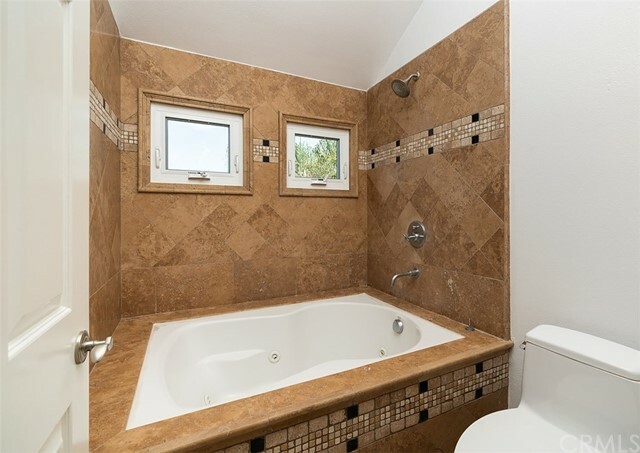 A tastefully appointed secondary bath is located just off the two additional bedrooms and a walk-in laundry room is just across the hall. 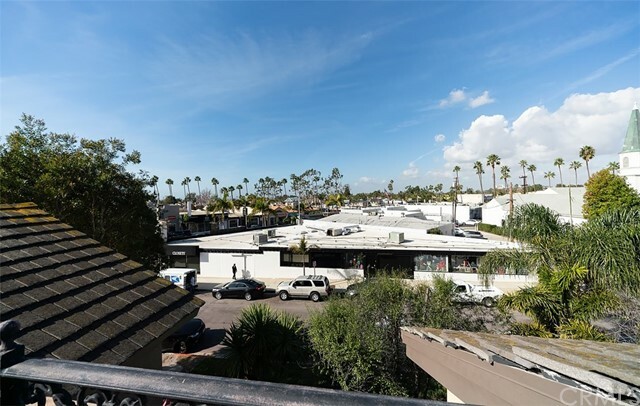 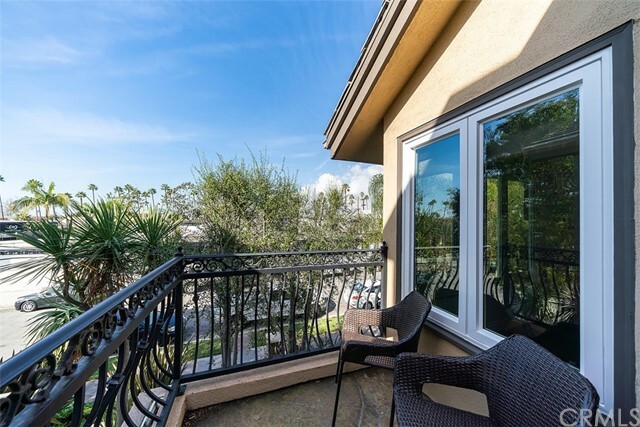 A rooftop patio with room for a dining set and seating as well as a one-car garage and one-carport space complete this ideal luxury condo in this one-of-a-kind beach community!